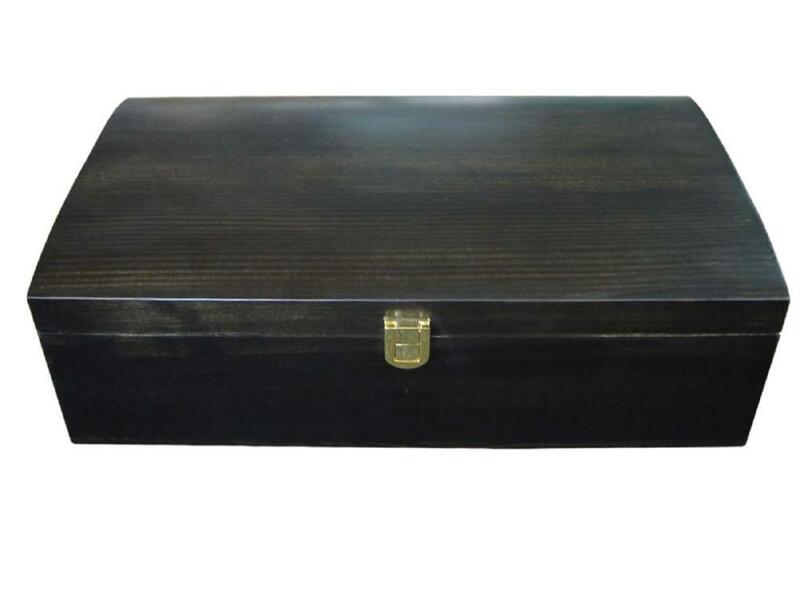 This attractive wooden wine box size is 355x200x110mm, and is suitable for packaging two bottles inside. Hand wiping stained with cloth inside and out and equipped with sturdy hardware, this wine box will easily meet your customer needs. 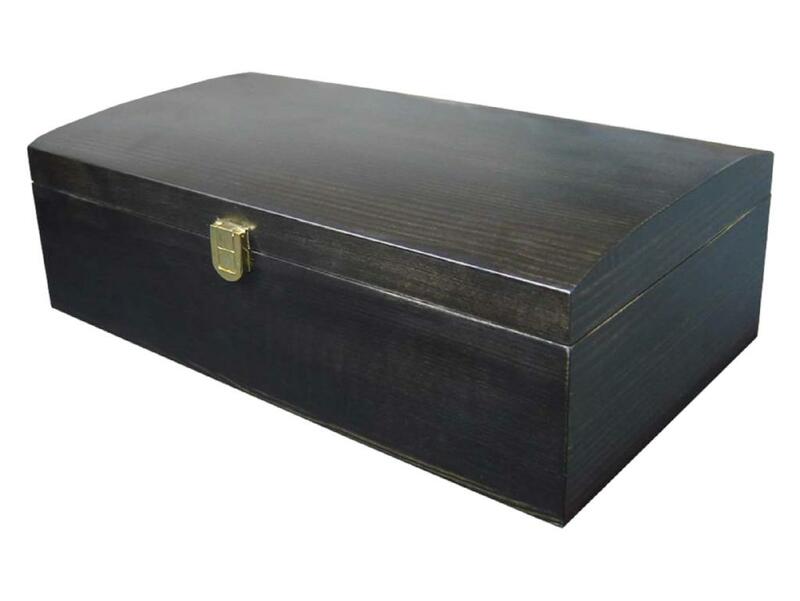 We take great pride in manufacturing the highest quality custom made wooden wine bottle boxes for each and every customer. 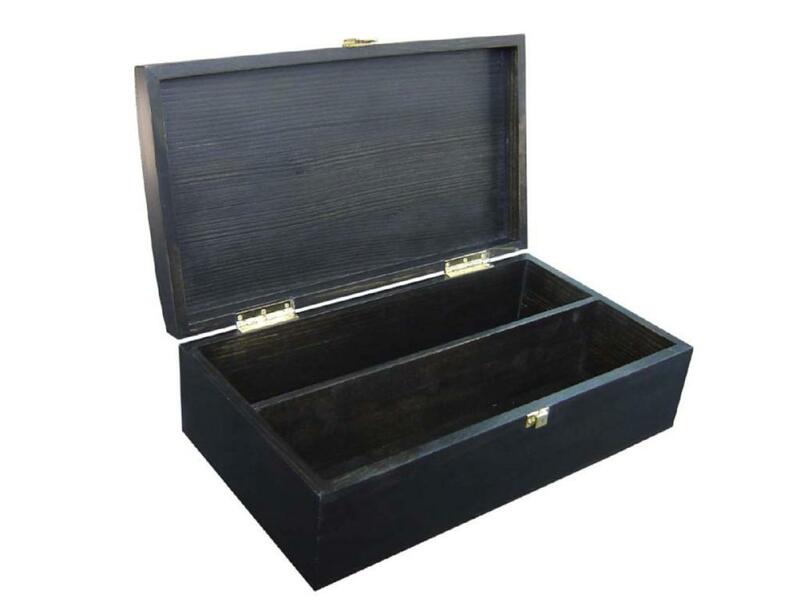 We have the skilled workforce and expertise required to meet any and all of your wooden box needs.